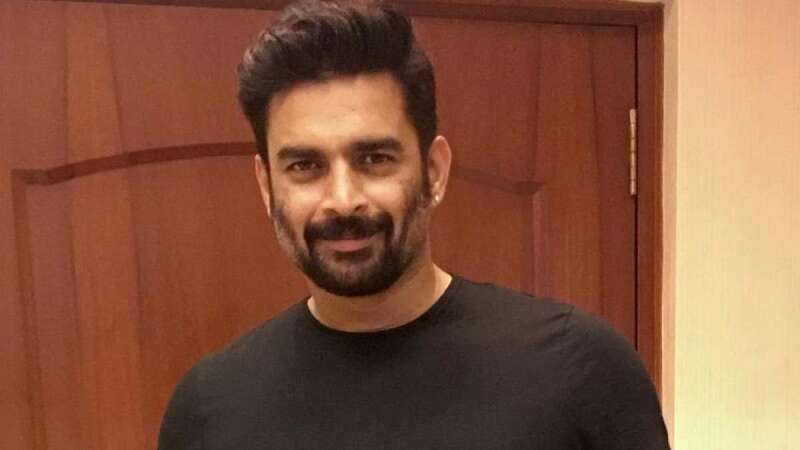 New Delhi : Be it "Rehnaa Hai Terre Dil Mein", "Tanu Weds Manu" or his TV show "Sea Hawks", actor R. Madhavan, fondly remembered for essaying the role of a lover boy on screen, says he would now do age appropriate romance as he does not have a "chocolate boy" left in him anymore. Asked if he feels romance comes easily to him, Mumbai-based Madhavan told IANS over the phone: "Well, 'Rehnaa Hai Terre Dil Mein' and 'Tanu Weds Manu' had great directors also... romance is something I enjoy doing, but I have to do age appropriate romance right now. I am no more the 'chocolate boy' still, romance is always going to be a part of my life." "I don't think there's any more chocolate boy left in me... Like if I do the roles on the screen that borders on romance it will be age appropriate," Madhavan said. "'Chanda Mama Door Ke' is my next project and I am looking forward to working with Sushant Singh Rajput and Nawazuddin Siddiqui. I have not worked with them before and I am also very excited to work with Sanjay Puran Singh (director). He is extremely talented and we get on like a house on fire," said the actor.